Emails send to optonline.net users are blocked and not delivered because Optimun server detect a Spam by contect. 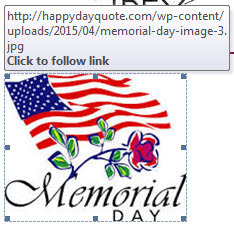 User was using on her Outlook signature a picture from a public website that has an hyperlink to the site. Removing the link, she was able to deliver the email.